Fàilte gu ’Smathsin, an aon chomaig Gàidhlig air-loidhne air an t-saoghal. 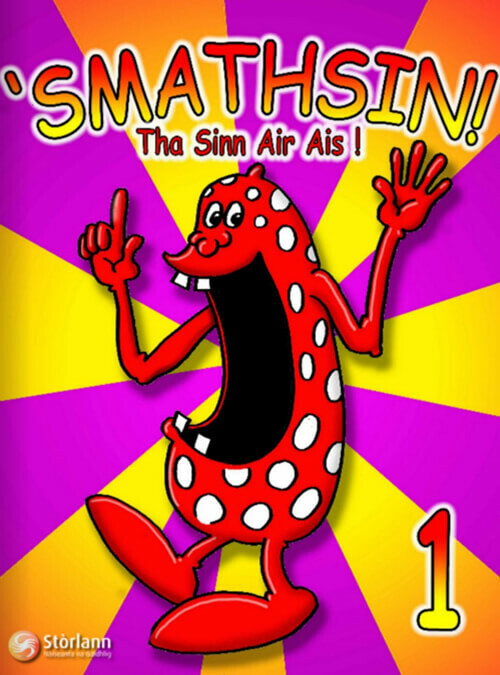 Welcome to ‘Smathsin, the world’s only Gaelic online comic. 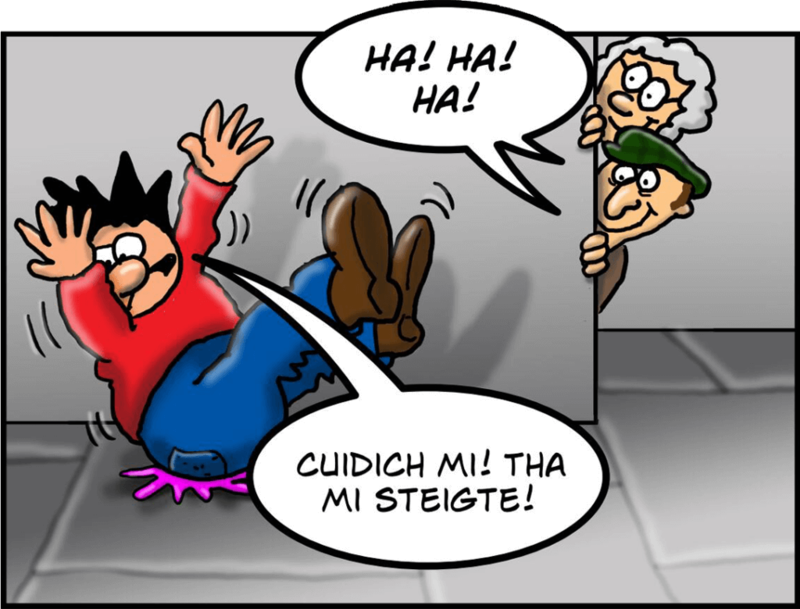 Suas dha na speuran no sìos fon mhuir – theirig ann le Smathsin! 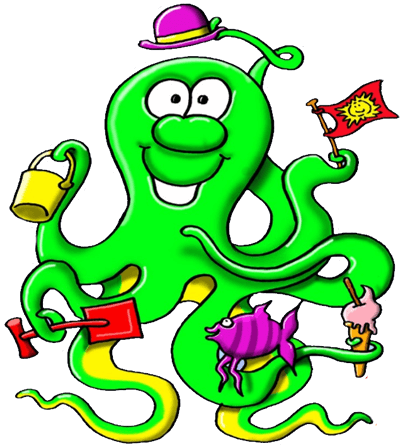 Up into space or down under the sea – get there with Smathsin! Siuthad! Cliog air a’ chomaigean gu h-ìosal agus leugh e air-loidhne! So get started and click on the comics below to read it online!